The Beef Joint box is a must for all the Sunday roast traditionalists and was picked on experience as I love my Sunday roast even in the summer! 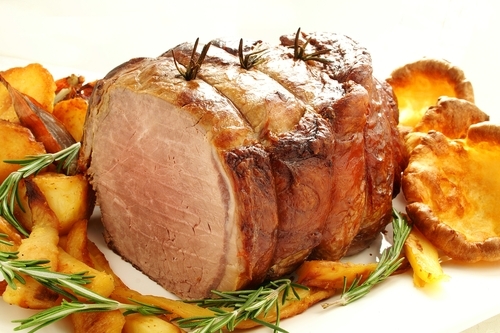 Our beef is beautifully tasty & tender and very popular with our customers. The dry aging process we use ensures that our beef joints are in peak condition when you cook them.